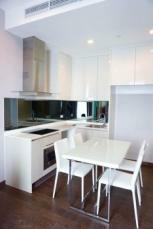 ***Luxury condo*** Rhytm Sukhumvit 36-38 BTS Thonglor +++2Bedroom 78sqm. 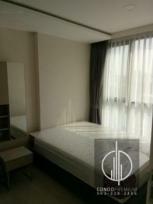 For Rent/ Luxury Living in good location. Ready to move in.